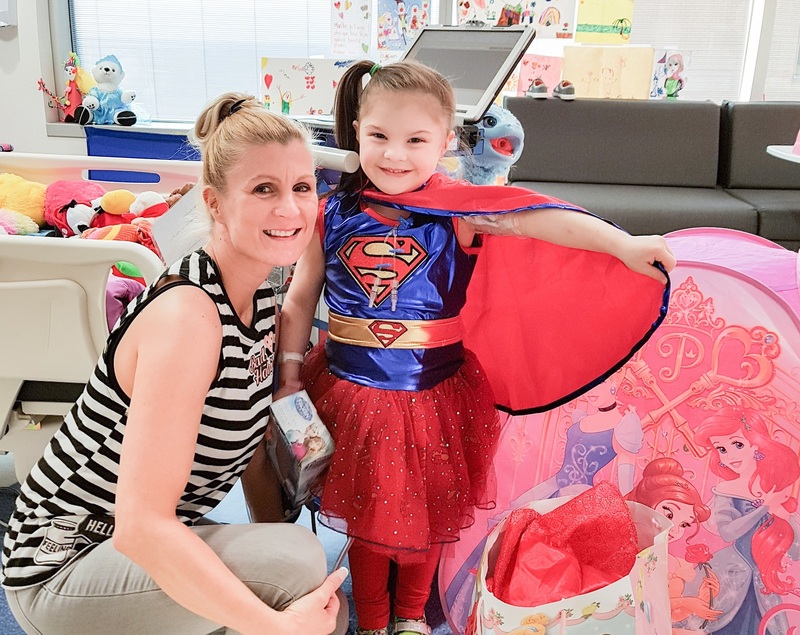 Since 2010, the multidisciplinary Complex Care Program (CCP) team has been caring for children who are among the CHU Sainte-Justine’s most seriously ill and whose needs are the most complex. Developmental delays, intellectual disabilities, intravenous feeding, respiratory assistance… these children require care 24 hours a day, 7 days a week. In particular, the CCP team supports parents through the psychological stress related to their child’s illness. Parents are often forced to leave their jobs, which puts enormous financial pressure on their shoulders and further weakens the family’s stability. The CCP team provides a unique approach to care in a hospital setting. 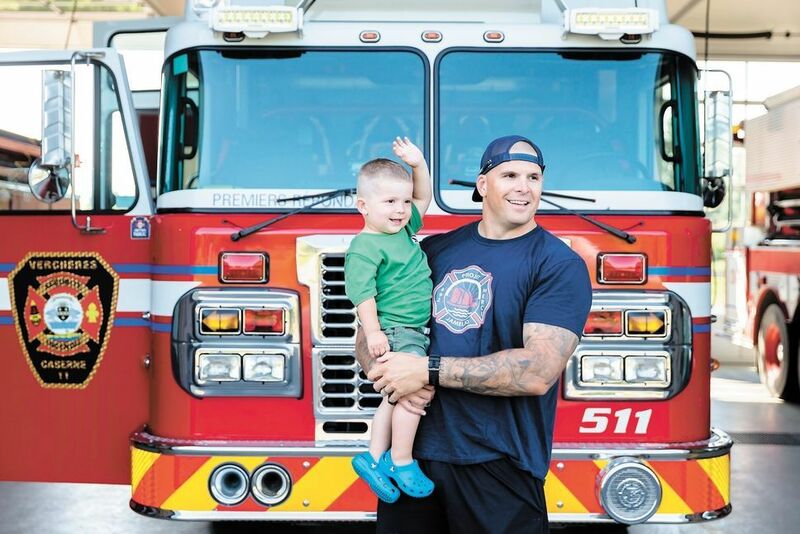 With the utmost respect, they go above and beyond the complex medical treatments that Maelle needs. They keep our interests at the core of their decisions, so not only does our daughter have a better quality of life, but our whole family does, too. 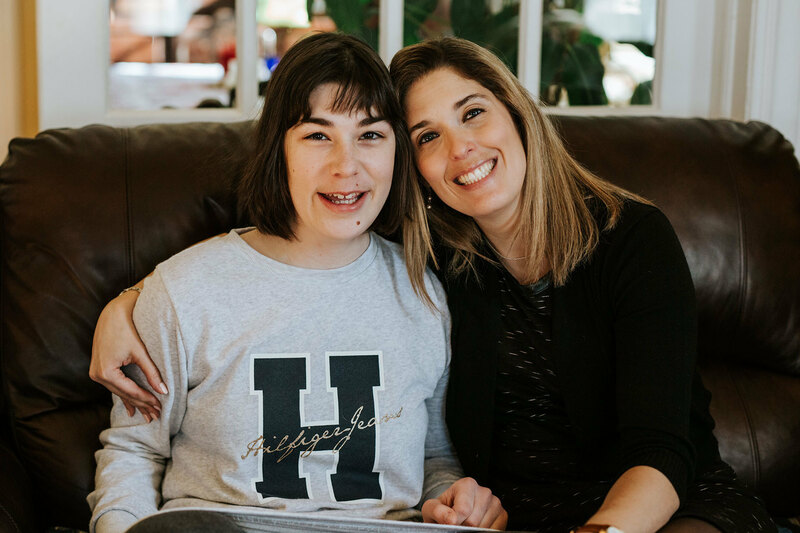 In 2015, the program’s pivot nurse Karine Couture and her team set up a fund to ease families’ financial worries, reduce burnout, and promote adapted care for children who need specialized equipment at home. Most of the children saw their hospital stays extended by several weeks because their families couldn’t afford specialized equipment at home. Some parents were also struggling to put food on the table or even to pay rent. We were looking for a way to do more for them. 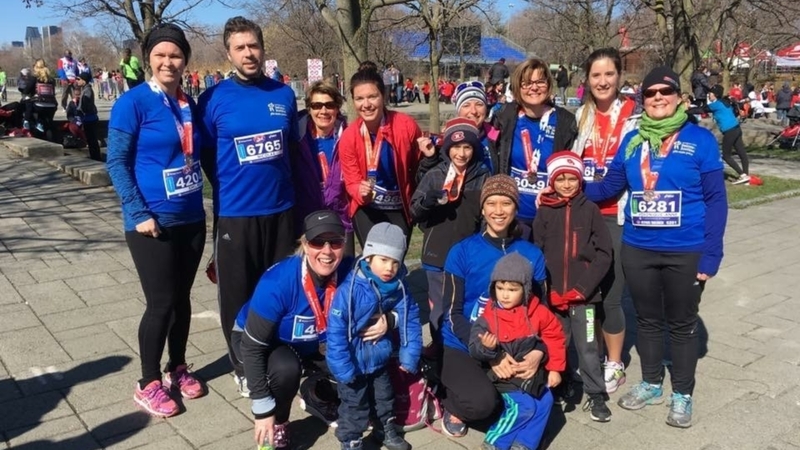 In the spring of 2016, the team’s first fundraising event was the Scotiabank Charity Challenge for Sainte-Justine. 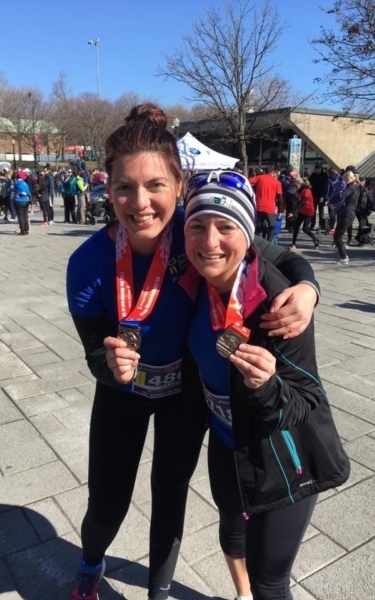 That year, there were 20 runners on the team; this year, more than 50 will be at the starting line at Parc Jean-Drapeau on April 27th and 28th. Caregivers from Sainte-Justine as well as parents will join forces for the families of the CCP. The PSIC team at the last edition of the Scotiabank Challenge for Sainte-Justine. 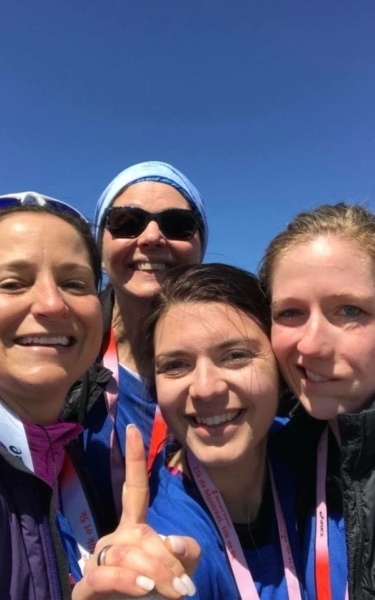 Last year, the amount raised by each participant was the highest among all registered teams, which helped them win a $4250 bursary that was added to their fundraising total – a first for the team! 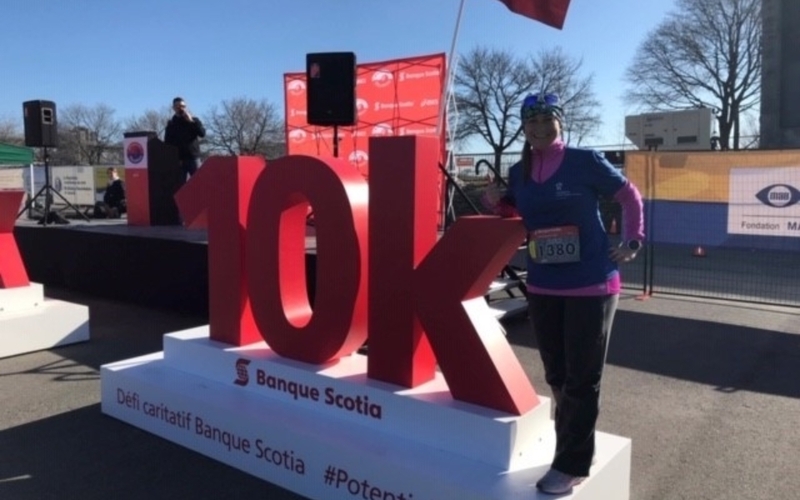 In three years, they have raised over $165,000 through the Scotiabank Challenge. 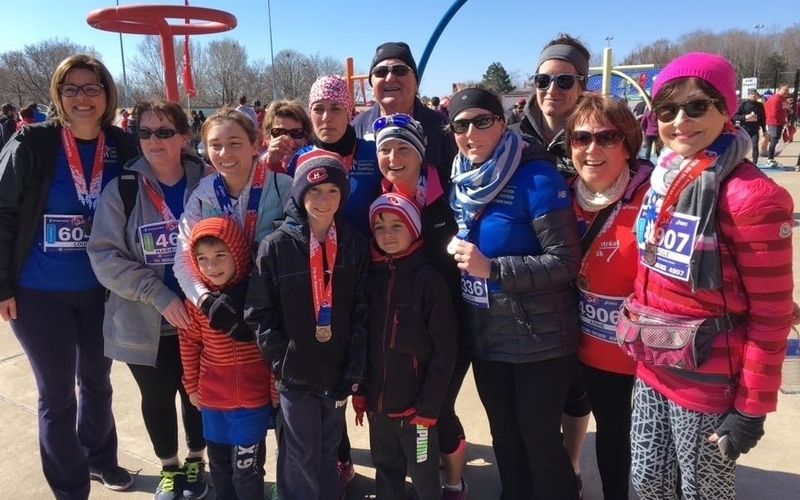 All the funds raised go towards providing parents and children with personalized assistance: a home nurse, the purchase of specialized equipment, home or vehicle adaptation, help with daily expenses to ease financial concerns, etc. We are very happy to support a team that has always been there for us. The questions, the tough moments, the encouragement … Our story would be very different without the CCP team! 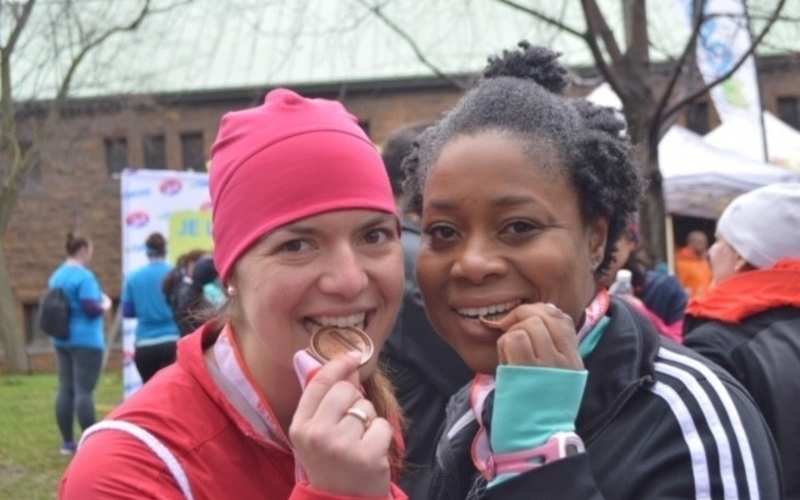 Running with them at the Scotiabank Challenge is our way of thanking them, by being proud members of their team! 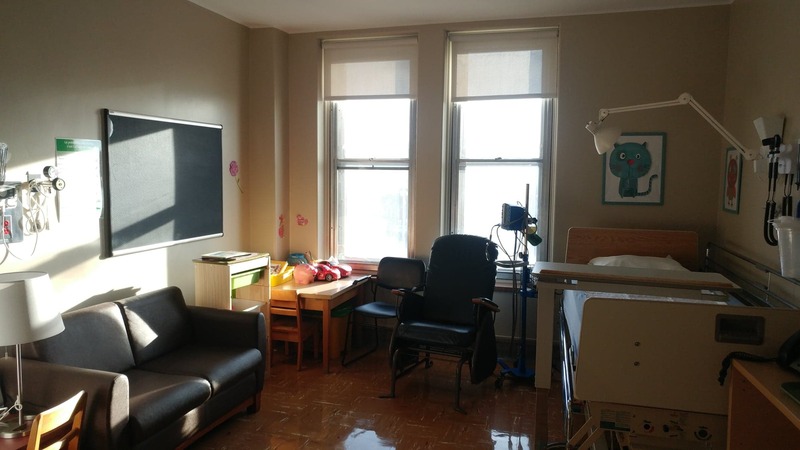 Thanks to the funds raised, this year the team was even able to set up the Parents’ Lounge, a room adapted to the needs of families that can be used on days when children have appointments. The room has been fitted with appliances and equipment that will enhance both the child’s well-being and their parents’ comfort. The Parents' Lounge, inaugurated in 2018. The joy of giving something without asking anything in return, to see the relief in parents’ eyes, is the best reward. Now, we have the means to respond to parents’ requests and give them a few moments of respite.